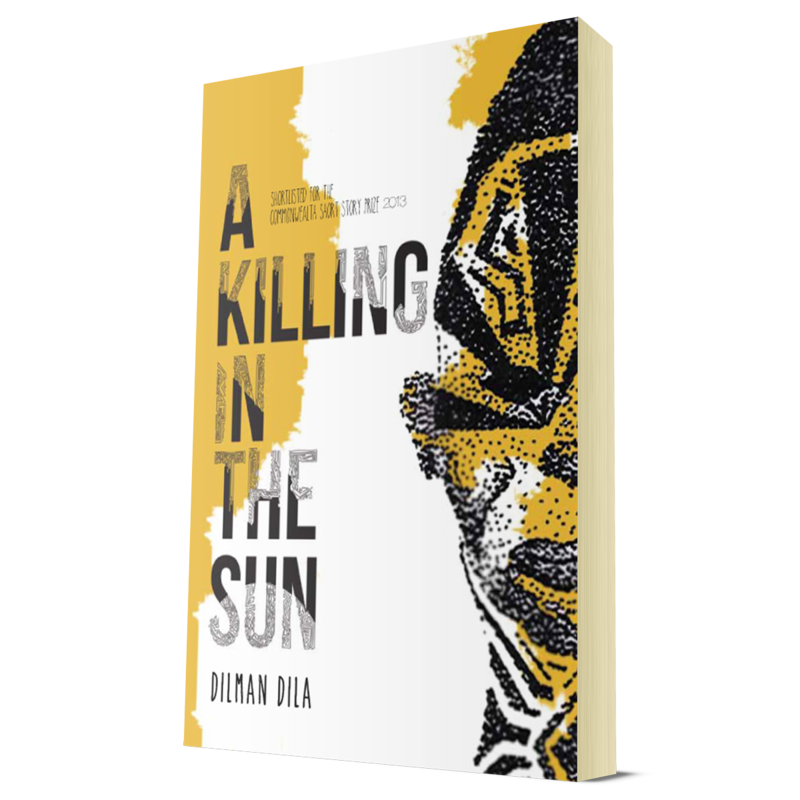 Dilman Dila has been recognized in many international prizes, including the BBC Radio Playwriting Competition, Commonwealth Short Story Prize and Short Story Day Africa Prize. 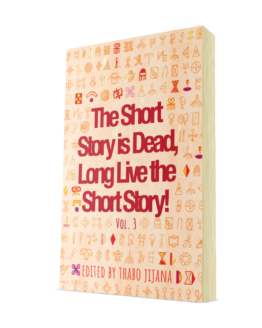 He is the author of two short books, The Terminal Move and Cranes Crest at Sunset, and his short stories have appeared in several magazines and anthologies. His films have won critical acclaim, including a nomination for Best First Feature at the Africa Movie Academy Awards. More of his life and works is available at his website http://www.dilmandila.com. 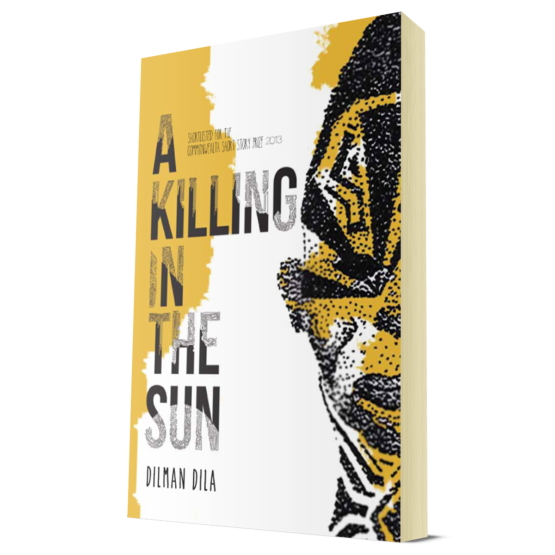 A Killing in the Sun is a collection of speculative fiction from Africa. 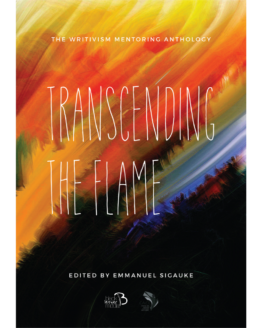 It draws from the rich oral culture of the author’s childhood, to tell a wide variety of stories. Some are set in a futuristic Africa, where technology has transformed everyday life and a dark force rules. Others are set in the present day, with refugee aliens from outer space, ghosts haunting brides and grooms, evil scientists stalking villages, and greedy corporations creating apocalypses. 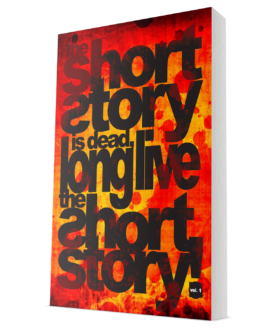 There are murder mysteries, tales of reincarnation and of the walking dead, and alternative worlds whose themes any reader will identify with. 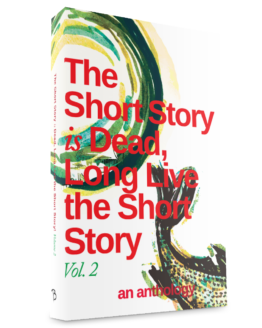 This collection is deftly crafted, running along the thin boundary of speculative and literary genres.